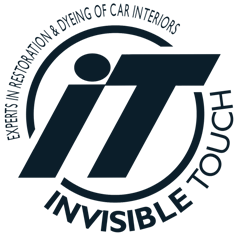 Since 1983, Invisible Touch Inc has been providing customers in Southern Ontario area with outstanding vehicle interior restoration services. 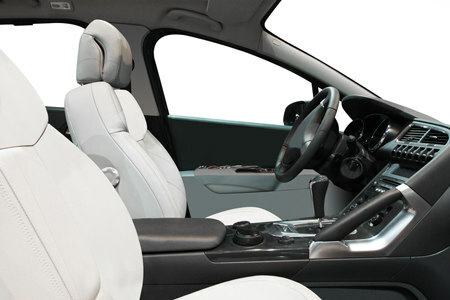 Car interior restoration of leather, vinyl, velour, carpets, plastics, door panels, dash boards, car seats, head liners, trim panels, also windshields repair and bumpers - Invisible Touch does it for fraction of replacement costs. Leather seats and steering wheels, burn holes in cloth and velour seats, and scratches in wood-grain trim and windshields - Invisible Touch does it all! Skilled technicians serve customers all over Southern Ontario, experts are mobile and are committed to solving all of your car interior problems. No matter how bad the damage in your car may seem, skilled and experienced technicians can make it look as good as new. The better a job done, the less you can see it!